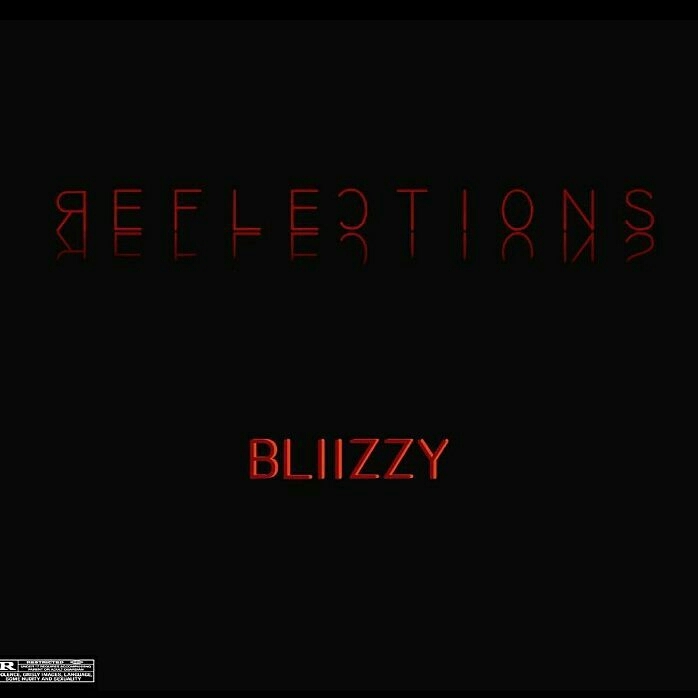 We ain't even tired of 808 already yet BLIIZY brings to life another smashing track titled "REFLECTIONS". Have you ever been stuck at anything, not knowing what to do or how to move forward? Well, It's simple. Just download, plug in your headphones and connect with the music cos Bliizzy has it all figured out for you!